You Don't have to Know Everything about the breed. Clearly They Have Nothing To Show! 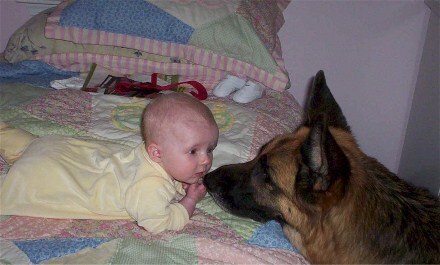 Just because someone has a few German Shepherds doesn't qualify them to be a Breeder. 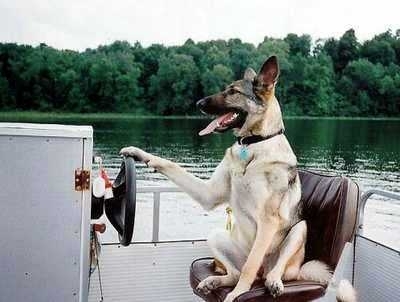 Sit Back & Leave the Driving to Us! 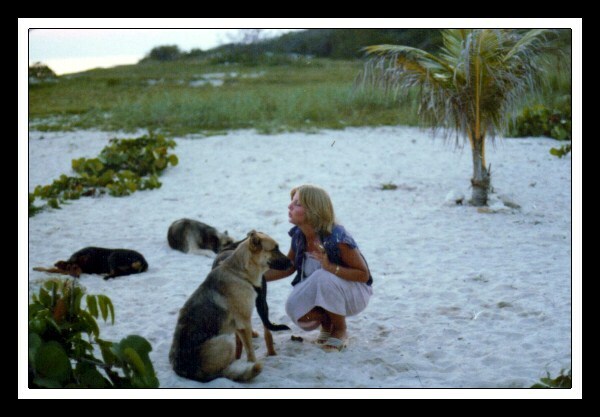 I have worked in Veterinary Hospitals for years assisting in surgeries, etc. 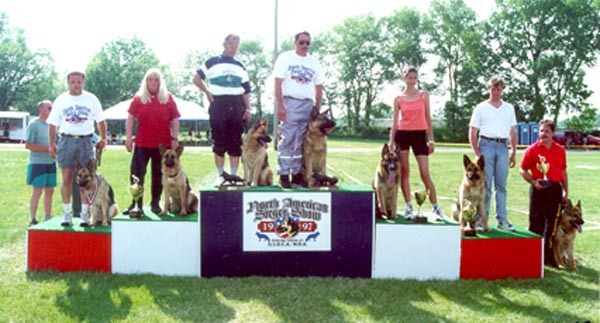 I have Bred, Trained and Shown German Shepherds to World Competition Levels with Tremendous Success! 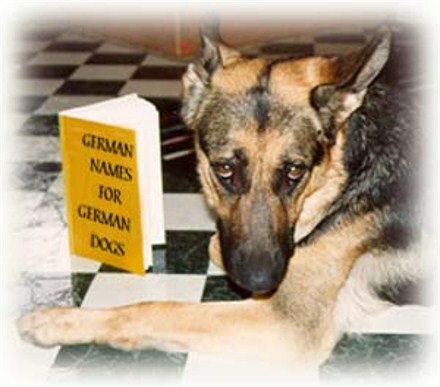 I Read, Write & Speak German Fluently. just like the dogs I breed.